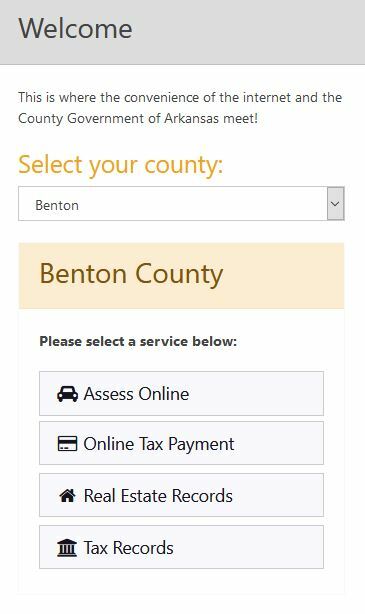 Select your county from the drop down and select "Assess Online." 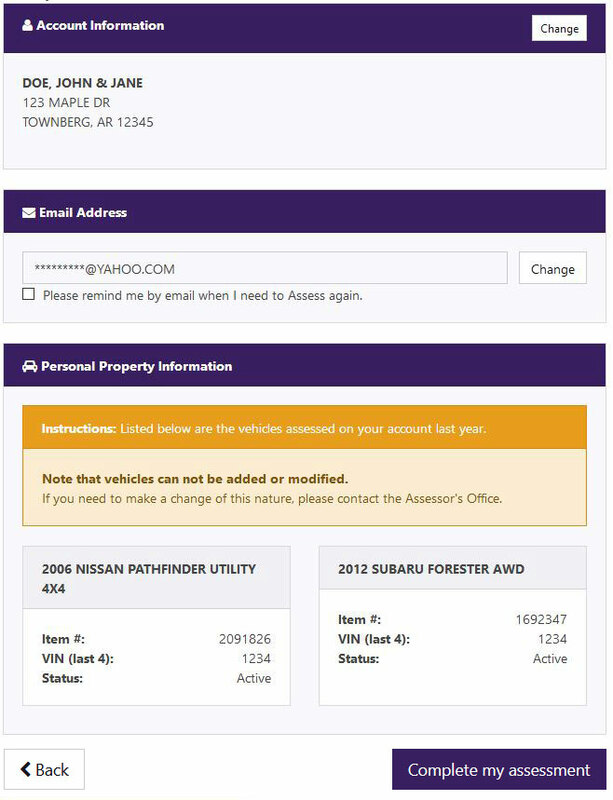 Find your personal property information by using the search screen. 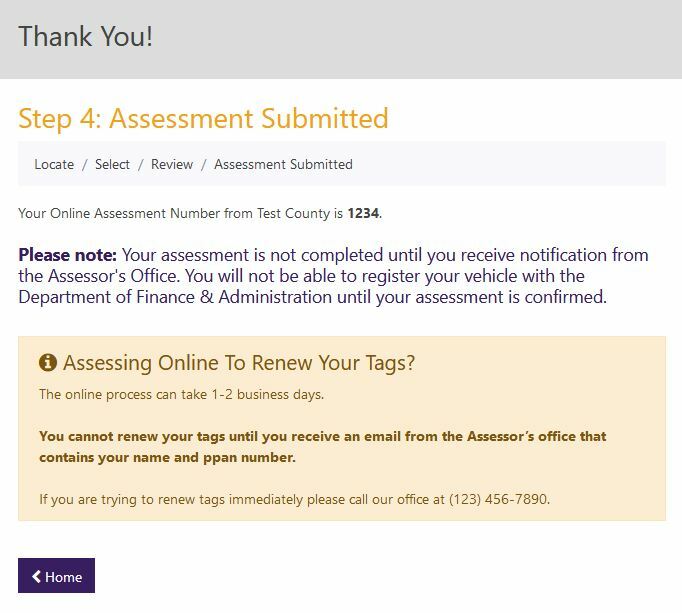 Review your information, add an email address you'd like to be contacted by and then click "I wish to renew these vehicles" to complete your portion of the online assessment. Your portion of the online assessment is complete. 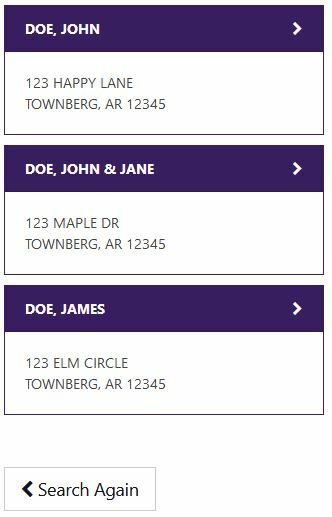 The assessor's office will contact you to let you know when your property assessment has been finalized and accepted. My information is incorrect, how can I change what is displayed or add new property? 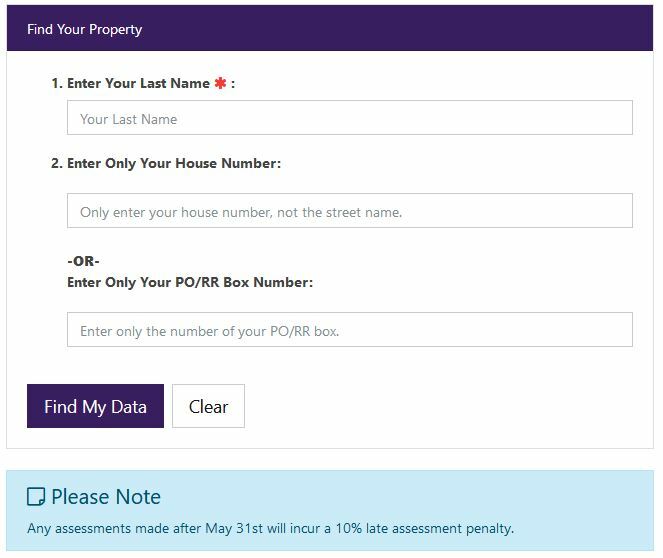 If you see an issue with your personal data and wish to let the assessor know about it please contact them either through the information present at the bottom of the online assessment pages or contact their office directly. I'm having an error with the website itself can you help me? If you have encountered an error or an issue on the website, that is not related to the data from the county itself, but instead is a bug or usability issue, please use the Contact Us web form to let Apprentice Information Systems know about your issue.